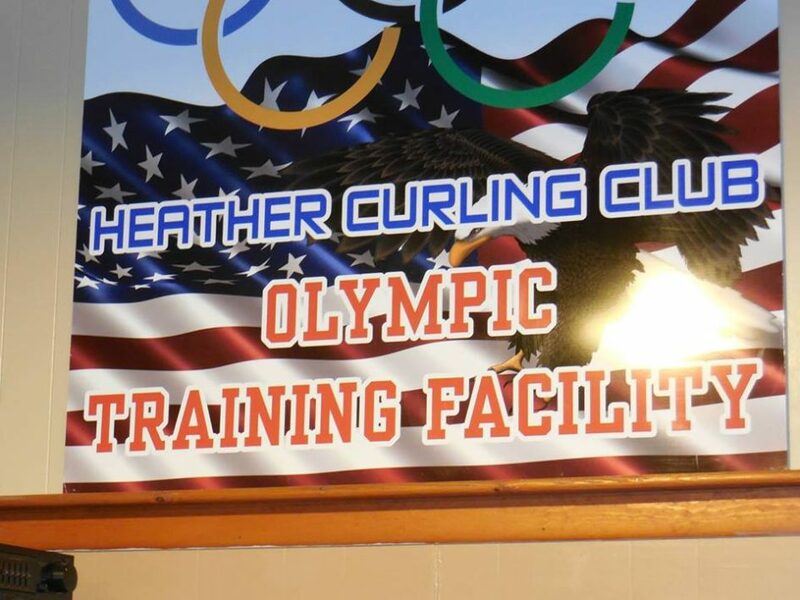 Located in the curling capitol of southern Minnesota, the Heather Curling Club in Mapleton has been at its present location since 1950. We have a men’s league, women’s league, open league, doubles league, and a junior league. Find dates for everything on our Bonspiels and Events page, or on our Calendar. If you have any questions or comments about the website, contact Mari Bolte at marissa.bolte@gmail.com. Contact Larry Barrot for any scheduling needs at (507) 380-1614 or email us at hccmapleton@gmail.com.